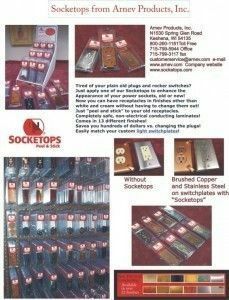 Now you can have your receptacles in stainless steel in our exclusive laminate peel and stick to compliment your stainless steel or brushed steel switchplates. Available in 4 configurations. Dress up your receptacles instead of swapping them out. To see the complete line and to order, please click the See Details & Order below. 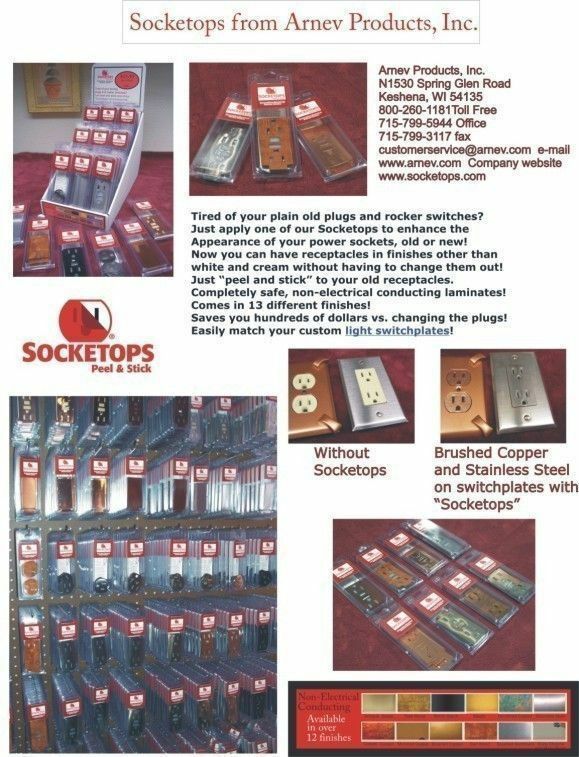 Now you can have your receptacles in stainless steel in our exclusive laminate peel and stick to compliment your stainless steel or brushed steel switchplates. Available in 4 configurations. 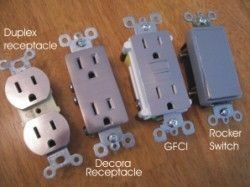 Dress up your receptacles instead of swapping them out. 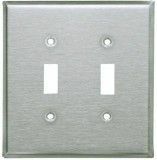 Available in Dupex-Decora Receptacles-GFCI-Rocker Switch types. Also available in 12 other finishes. To see all the finishes click on the View detailed images (6) above.